When do you stop using baby wipes? When is your child able to start wiping themselves? 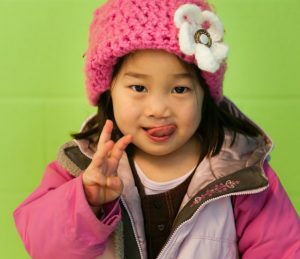 How do you teach your child to wash their hands the right way every time? Will your child ever be able to wash their own hair in the bath? When do you know when your child is ready to be more independent when it comes to personal hygiene? 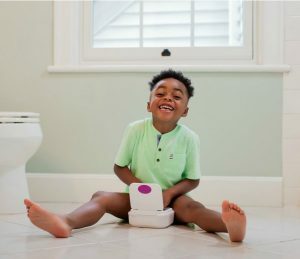 Kandoo is best suited to help you answer these questions with great tips and fun activities to ensure that your child is confidently clean and independent when it comes to keeping themselves clean. Kids Get Messy. We Help Them Clean Themselves. 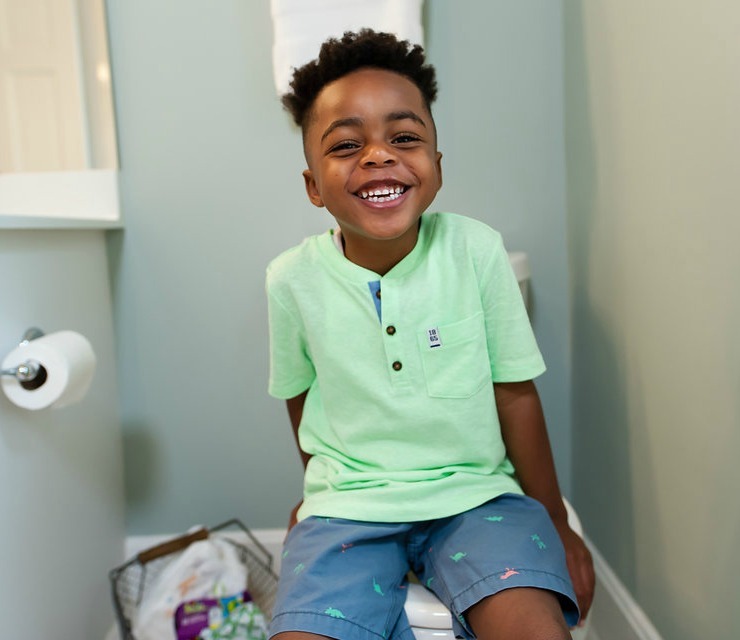 Unlike many baby care brands, Kandoo is solely dedicated to cleaning messy kids while promoting child independence, personal care and growth through their portfolio of child care offerings – this includes wipes, hand soap, shampoo, body wash, bubble bath and hair detangler. All products are made with natural ingredients so that they’re safe and soothing for little bodies, while also offering a variety of colors and fresh fragrances so that they’re fun for kids to use on their own! Click here to learn more about the Kandoo products. 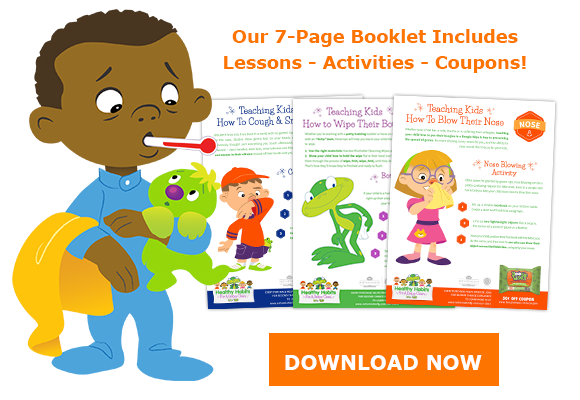 Check out the Healthy Habits for a Better Clean free downloadable for tips, tricks and fun activities to help empower your child to be independently and confidently clean!